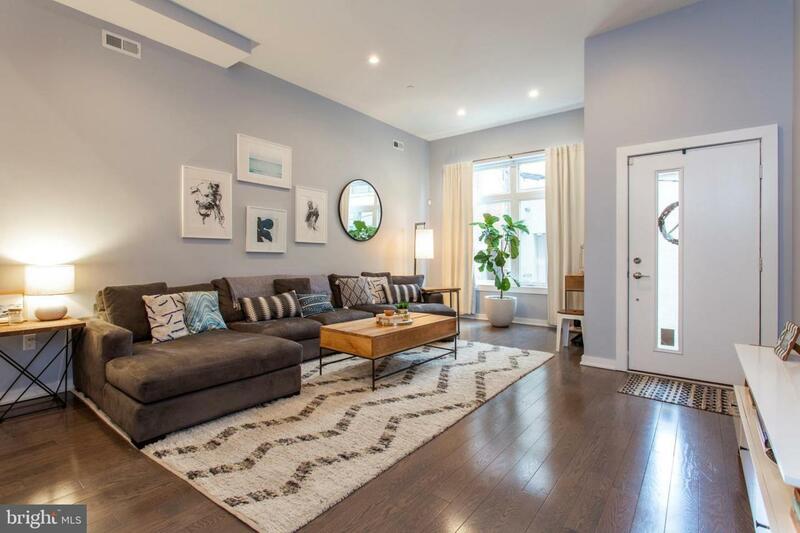 Over 2,000 sf of perfection in this 3bd/2.5 bath Northern Liberties home. Thoughtfully designed with a classic yet modern appeal, open floor plan and streaming sunlight throughout. 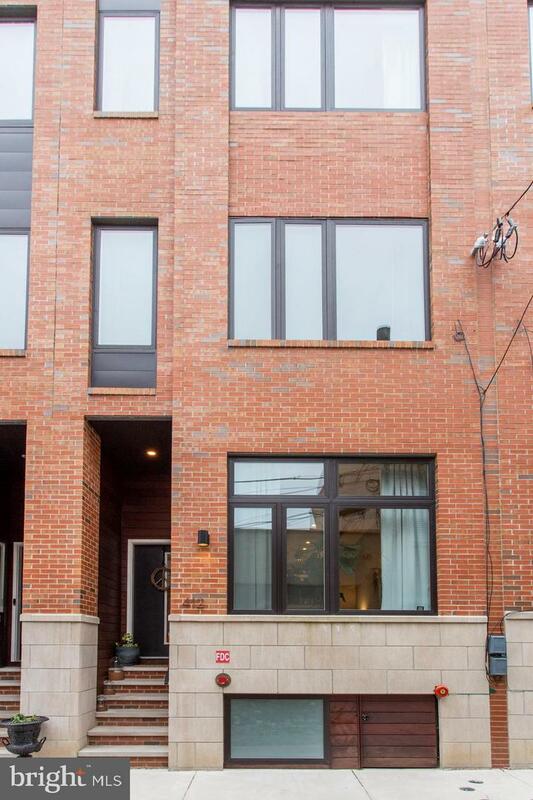 Includes beautiful hardwood floors, stunning Chef's kitchen that opens to a deck, Bonus room with 1/2 bath, and an oversized attached parking spot. Well proportioned bedrooms upstairs with high ceilings and large windows. 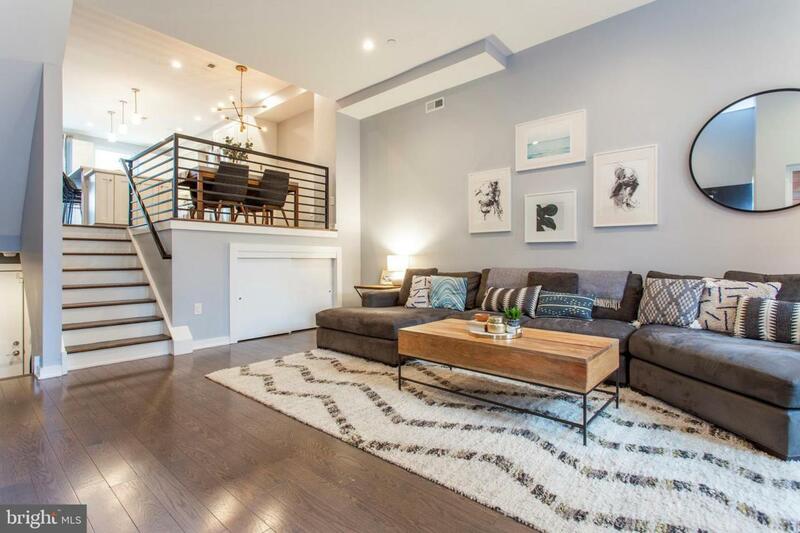 The Master Suite with attached bar area and large Master Bath leads upstairs to a fantastic roof deck with a spectacular view of Center City skyline. 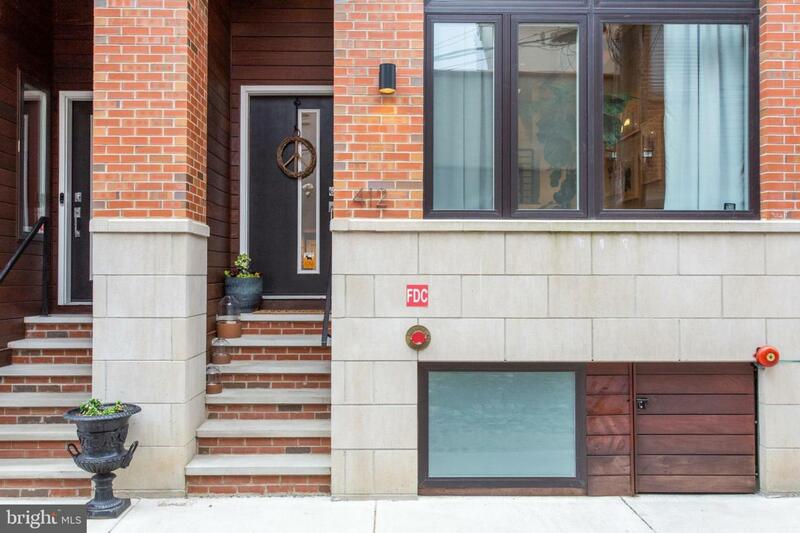 2 blocks to Honey's, short walk to the train, N 3rd, The Abbaye, the pool, Kaplan's, The Piazza and all of the fabulousness that is Northern Liberties. 7 years left on tax abatement.